Looking after your teeth and gums is vital for your ongoing health and wellbeing. Clean teeth and fresh breath not only contribute to a healthy mouth but also enhance your confidence when interacting with others. 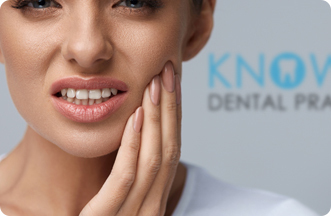 At Knowle Dental Practice, we want to support you to care for your teeth and gums at home as well as ensuring they are as clean as possible when you visit us for a routine appointment. You can visit one of our experienced team to enjoy essential cleaning treatments. We recommend seeing us every six months to stay one step ahead of plaque and bacteria. 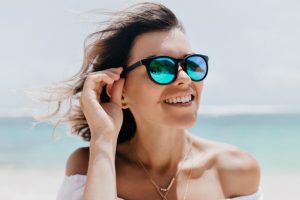 Our dentists offer thorough cleaning techniques to remove the build-up of plaque on the teeth and around the gum line. They can also show you the correct way to brush and floss your teeth, provide dietary advice and recommend products that will improve the appearance of your teeth and freshness of your breath. If you are a smoker, we can provide smoking cessation advice to help you quit the habit. Book your appointment to see us for hygiene treatment now, click here or call 0117 977 6567.